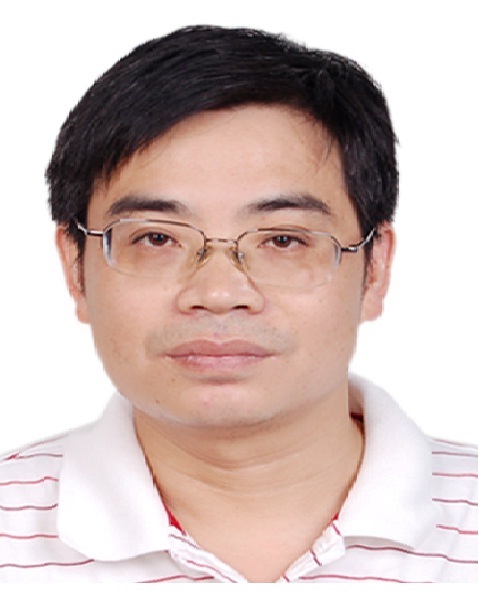 I have mainly engaged in developing new production of traditional Chinese medical, particularly good at researching the toxic effect and pharmacological action of these drugs or compounds which may be relate to liver disease (especially liver injury and liver fibrosis ), diabetic complication and neurodegenerative disease such as AD (Alzheimer disease) and VaD (vascular dementia). I had take charge of more than 50 projects which were supported by national, province or enterprise funds. Until to now I have 13 patent licenses and have published more than 120 articles in journals.